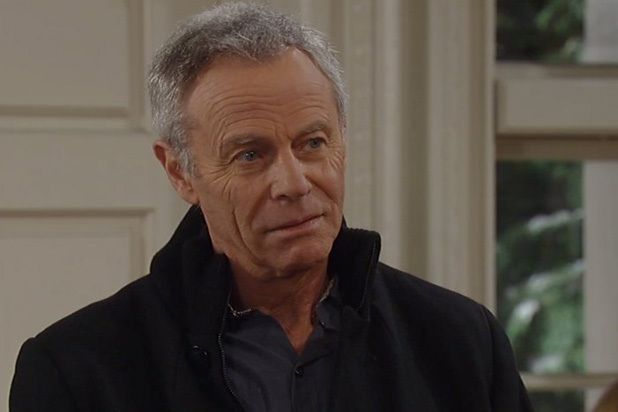 Y&R's Tristan Rogers Suffers Heartbreaking Loss! It's sad time for daytime actor Tristan Rogers who has lost his mother. Rogers who is known for playing the role of Robert Scorpio on 'General Hospital' and Colin Atkinson on 'The Young and the Restless' took to Twitter to report of his heartbreaking loss. "My wonderful, adorable mother has passed away. I shall miss her so much. RIP mum," he wrote. Rogers was born and raise in Melbourne, Australia by parents.Recently it was announced that Rogers was spending time with his mum in Australia, now sadly his mom has passed away. Our thoughts and prayers are with Rogers and the rest of his family during this time! My wonderful, adorable mother has passed away. I shall miss her so much. RIP mum. 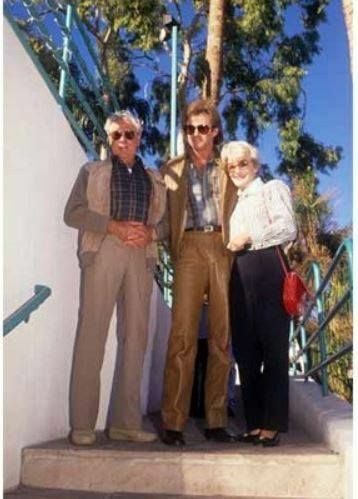 TRISTAN with his Mom and Dad! Soap Opera News: Y&R's Tristan Rogers Suffers Heartbreaking Loss!